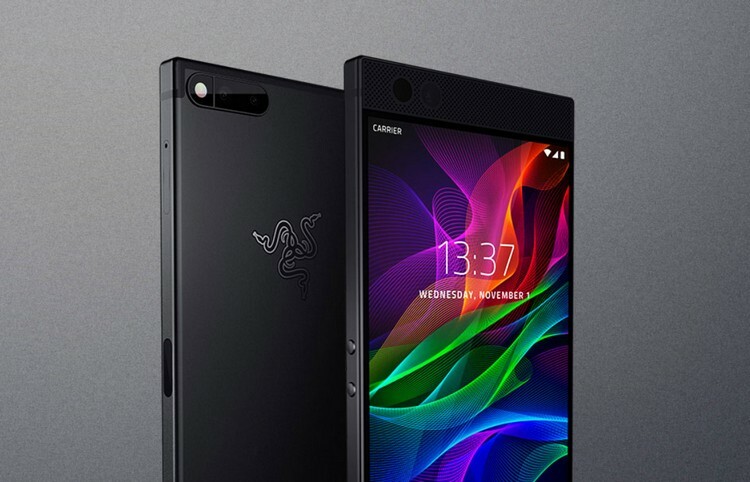 When Razer announced plans to make a phone, we were a bit skeptic, considering the poor run of gaming phones in the past (Xperia Play, N-Gage) but now that the Razer Phone is here, we are pleasantly surprised. It’s not only a great gaming phone, but it’s a great Android smartphone as well. Apart from the much hyped 120Hz refresh rate, dual speakers etc., the Razer Phone is the first phone with Nova Launcher Prime pre-installed. Plus, it has another really cool trick up its sleeve. I’m talking about the “Theme Store”. The Theme Store in the Razer Phone is not your gimmicky theme store, like you would see on various phones. Instead, it’s a proper theme engine, powered by Sony’s OMS theme engine (Overlay Manager Service). The OMS theme engine is the same theme engine that powers the very popular Substratum theme engine and the theme engine that’s part of Android Oreo. This means, the themes on Razer Phone’s Theme Store will be able to customize various system UI elements like Quick Settings, Notification Center etc. The themes should also be able to customize apps, like the Settings app, dialer and even the Nova Launcher app. Basically, the themes will be able to revamp things that most Substratum themes do right now. 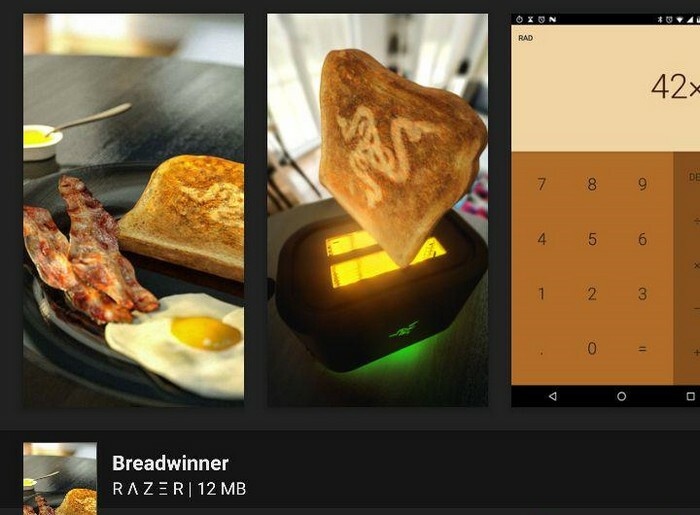 The folks at XDA tried out the “Breadwinner” theme (based on Razer’s last year April Fool’s joke) on the Razer Phone, which gives UI elements and apps a Brown theme. Does not look too get but you get the idea, right? I’m sure you are thinking this means that Substratum themes should work natively on the Razer Phone. Well, technically, they should, but the problem here is, themes need to signed by Razer to work and the Theme Store, currently, only features themes from Razer. Yes, no third party themes. However, I’m pretty sure that the folks at XDA will manage to make third party themes run on Razer Phone. Having said that, the inclusion of a Theme Store, powered by OMS, is a great addition to the already feature rich Razer Phone. I certainly like it. What about you? Sound off in the comments section below.